Each year $31 billion worth of food goes to waste in Canada alone–piling up in landfills and chucked into the compost. A whopping 47 per cent of that food waste happens right at home. A meal kit service is trying to change that. Chefs Plate is disrupting the giant Canadian grocery business, modeled similarly to Blue Apron and Amazon Fresh south of the border. Chefs Plate delivers fresh, pre-portioned and pre-washed ingredients with detailed recipe cards, eliminating the hassle that comes with the frequently asked question: What do you want for dinner? Their customers include single parents, time-pressed couples, and families looking to cook together–and it’s working. The company reports they are on track to hit $50 million in revenue for 2017. In 2014, Jamie Shea and Patrick Meyer were busy urban professionals–one in the food business, the other in investment banking—who loved to cook but didn’t love the work that went into it. 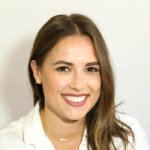 “The thought of meal prepping, grocery shopping, always buying too much and throwing it out at the end of the week really bothered us,” Shea told Techvibes. 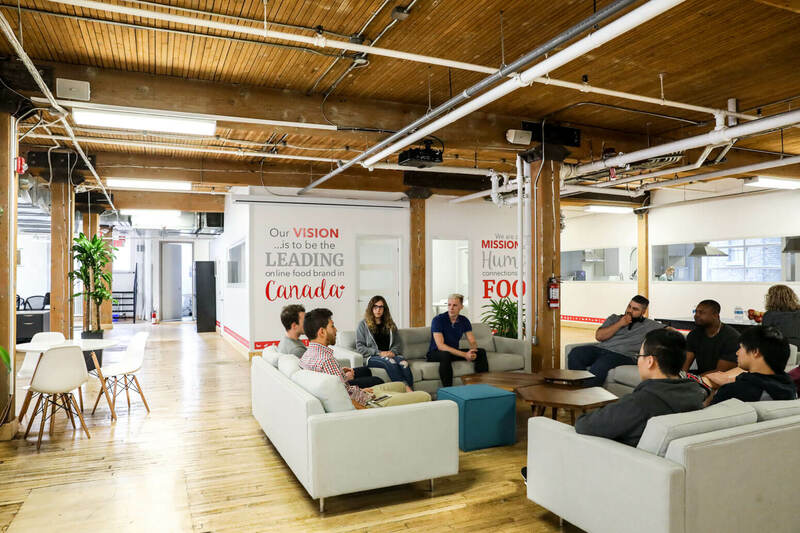 While working as a brand manager for Cara Foods–the largest restaurant operator in Canada–Shea noticed the growing trend of consumers migrating back to their kitchens, but no company was trying to make home cooking easy. At the same time, he saw how overstocking and overbuying was leading to an enormous amount of food waste. 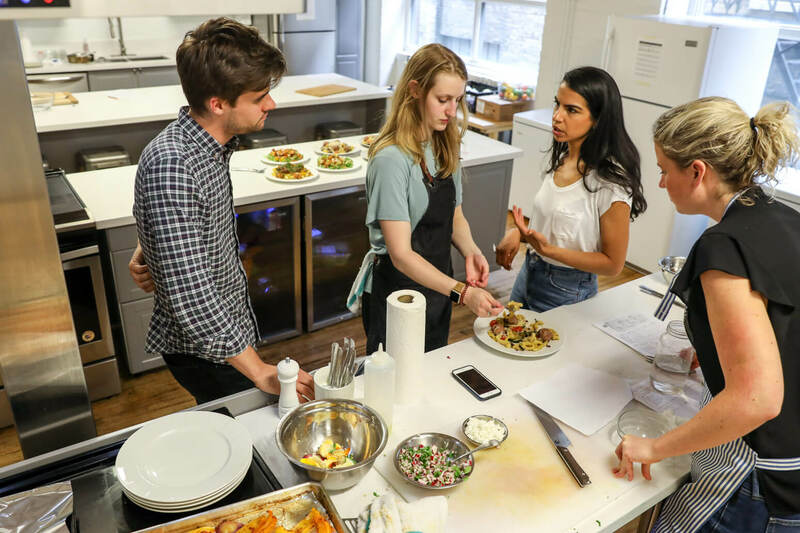 The Queen’s University classmates cooked up the idea for a startup where they could forecast demand for food, purchase exactly what they need from local sources, and make cooking both fun and convenient. Combining their backgrounds in food and technology, Shea and Meyer launched Chefs Plate in December 2014 with a vision to re-invent the at-home dinner experience. 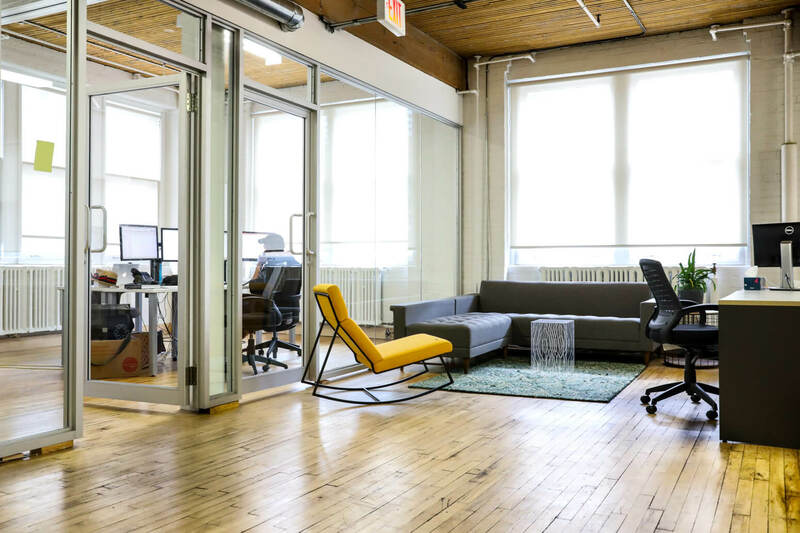 Today, the co-founders lead a growing company of more than 300 employees across their Toronto headquarters and two distribution centres in Etobicoke, ON and Abbotsford, BC. 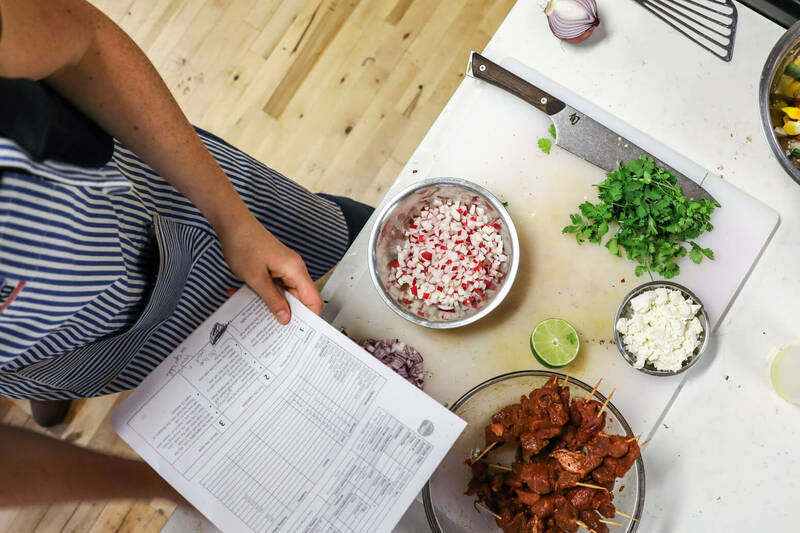 Chefs Plate follows a subscription-based model, offering its customers a new menu of meals each week under a two-person plan or a family-plan that serves four. Ranging from $9.75 to $10.95 a serving, three market-fresh meals will cost a couple $65 per week and a family only slightly more at $78 weekly. While the meals will run you more than what you would pay at a grocery store, Chefs Plate’s angle isn’t necessarily in the upfront cost savings. 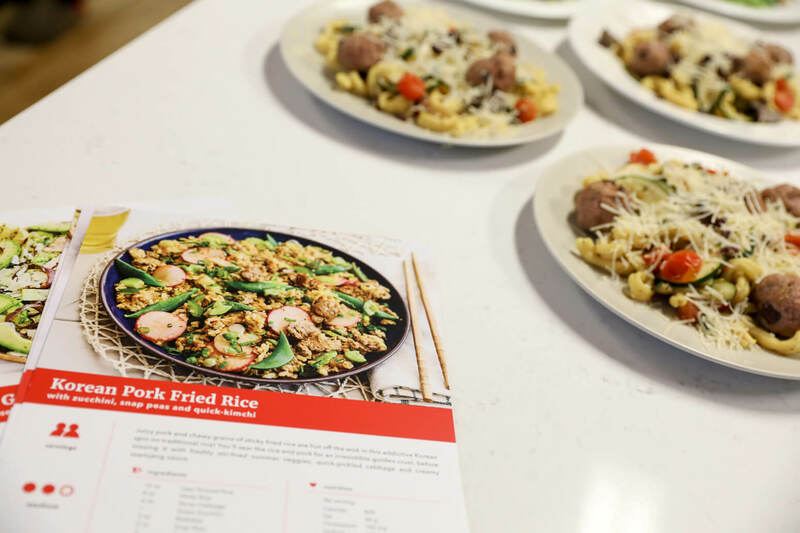 The company sees their service as primarily as a time saving tool, eliminating meal planning efforts, while also eliminating the waste that happens when overbought groceries are tossed. 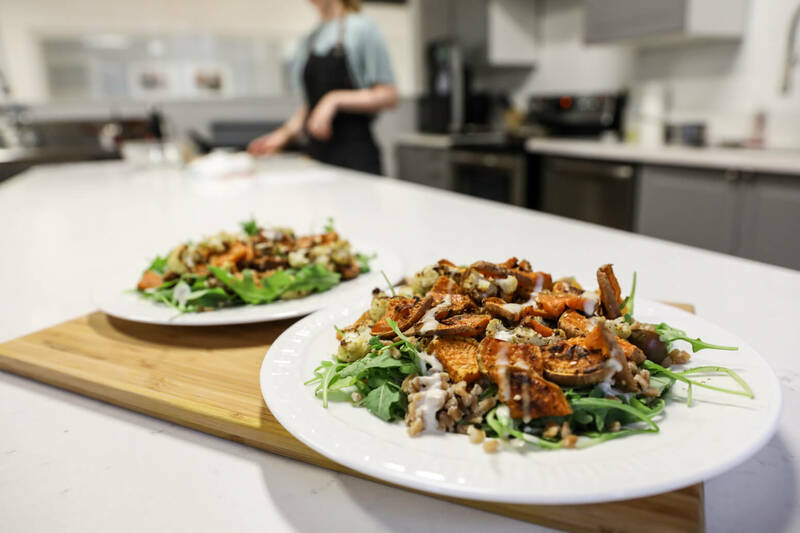 Tahini, farro, arugula, roasted cauliflower and sweet potato come together on the plate in this Mediterranean inspired salad. One of Chefs Plate’s priorities is to keep it local, resulting in partnerships with farmers and purveyors within proximity to the distribution facilities. Today, approximately 65 per cent of each dish is sourced from Canadian producers, even during winter months. Canadian winters mean Chefs Plate relies on greenhouses for fresh crops and CTO Thomas Stevens sees the supply chain as the company’s biggest challenge and biggest opportunity. Chefs Plate CTO Thomas Stevens (centre) leads the technical team meeting from the downtown Toronto headquarters. 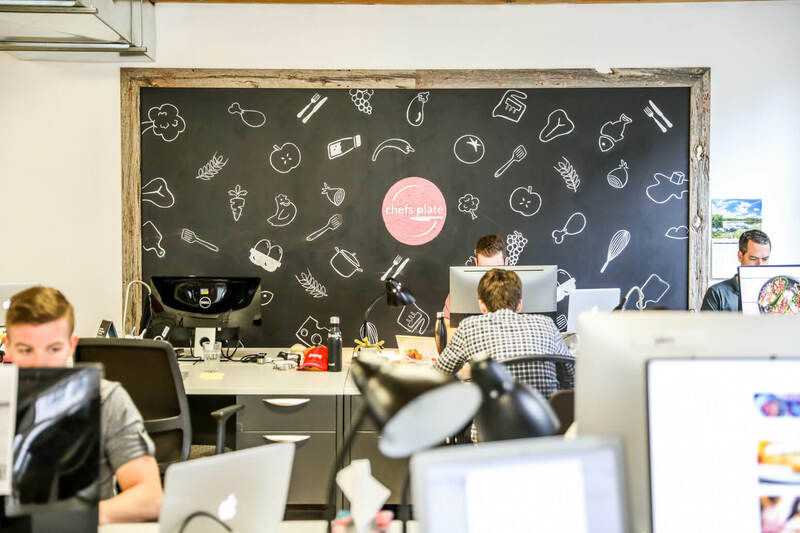 Despite the company’s investment in innovative software, Chefs Plate customers don’t think of it as a tech company, wherein lies the challenge for their technical team; it just has to work. “We don’t look at number of app installs, likes, clicks or traffic–it’s by how many people did we feed this week? And that’s a number that you can feel really good about. And how many people are we employing as a result? And how many local farmers and growers are we supporting by doing this? 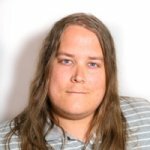 From a technology perspective, that’s just really different from what anyone else is doing,” Stevens shared. Following a just-in-time model, Chefs Plate eliminates distributors and middlemen that have a hand in the food chain. “We can buy an entire crop of a certain vegetable. Growers don’t have to worry about wastage,” added Daniel Henderson, director of culinary and strategic sourcing. Each recipe receives careful consideration: prep time, number of ingredients, amount of packaging, food texture, colour, and, of course, flavour. 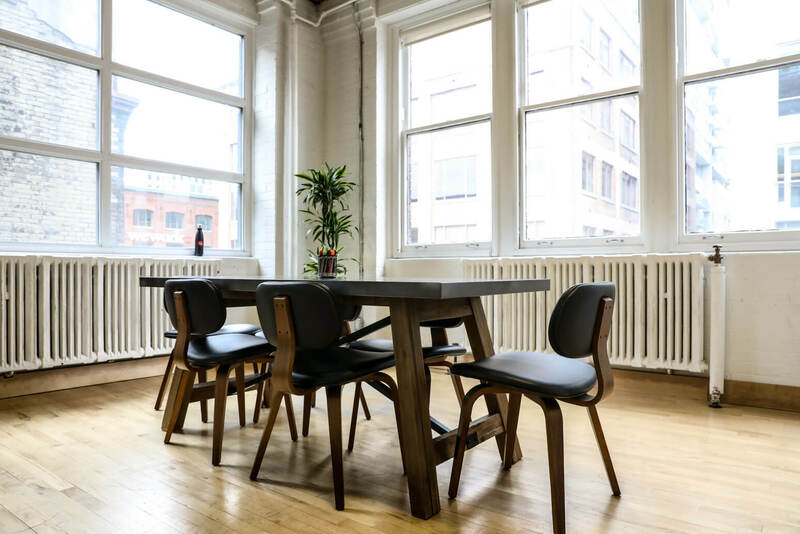 Recipes are tested from the in-office kitchen just steps away from the development, marketing and operations teams. Chefs Plate is bringing machine learning into the mix as menus are curated based on customers’ past selections. Culinary Manager Cassandra Brown notes that ethnic dishes do particularly well. Embracing a diverse Canadian palette, Chefs Plate champions local products that can take on an international flair like Mexican street corn. “We follow a model that’s Canadian-first where possible. But you’ll never find a pineapple grown in Canada,” added Henderson. The recipes are designed for rookie cooks while appealing to adventurous eaters. And while step-by-step recipes are making their customers more comfortable as they cook, they aren’t worried about losing them to the grocery store. In the test kitchen, a vegetable and turkey meatball pasta is served up. If it gets the culinary stamp of approval, it will get its own recipe card treatment. A pain point for many meal delivery services is in packaging; each ingredient arriving individually wrapped in plastic or sealed inside a vacuum bag. Chefs Plate said that packaging is one of their highest priorities. All unused ingredients and extra meal kits are donated to Second Harvest, a Toronto-based food rescue program. Chefs Plate is focused on building a better food system, promoting responsible farming and reducing food waste. Quality is threaded through this mission and top of mind for the entire team. Every single employee takes a trip to a distribution centre to see how food is sorted, prepared, packaged and shipped out. They get a look at what’s happening behind the scenes and gain a true understanding of the Chefs Plate customer experience. This is essential for every team member to see how everything they do has a real-world impact on someone down the line, be it a supplier, a colleague in the distribution centre or the end customer. 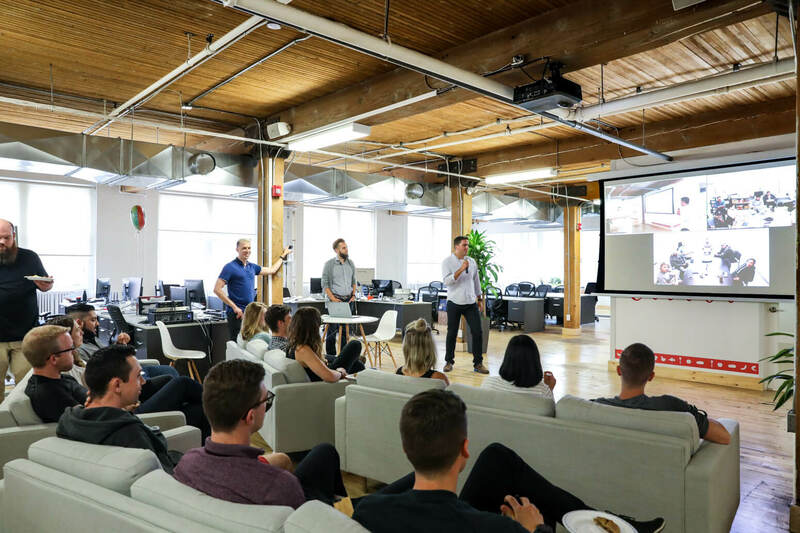 Co-founder Jamie Shea jumps on the mic to host the weekly town hall with Chefs Plate’s teams in Toronto, Etobicoke and Abbotsford. Weekly town hall meetings bring together all three locations. For Shea, building the team was one of the biggest challenges in the company’s first year, but getting that right has allowed them to scale quickly. Just last week the meal-kit service company hit a new milestone; Chefs Plate successfully delivered shipments to the Canada’s East Coast for the first time. They are now serving all mainland Canadian provinces with Newfoundland and Labrador in their sights. For the next year, Chefs Plate will continue to focus on product and innovation, driving efficiencies across the business through technology, automation into facilities, and improving user experience. To hear from customers and stay connected to the Chefs Plate experience, every Sunday Shea spends an hour reading through customer service tickets.